The Internet makes it possible to communicate with people all around the world at minimal cost, however, picking up a phone to make a call to remote locations can be very expensive. For those with family and friends overseas or businesses that deal with international customers and suppliers, costs can soon mount up. However, the way in which you call abroad may allow you to make significant savings, so with this in mind we look at how you can make cheap international calls on an iPhone. Making an international phone call using a mobile phone can be extremely expensive. On EE for example, it can cost between £1 and £3.50 per minute on their standard rates to call international destinations. This high cost would make it very difficult to enjoy an international phone conversation, but there are, however, a few different ways that you can reduce the costs of your international phone calls. 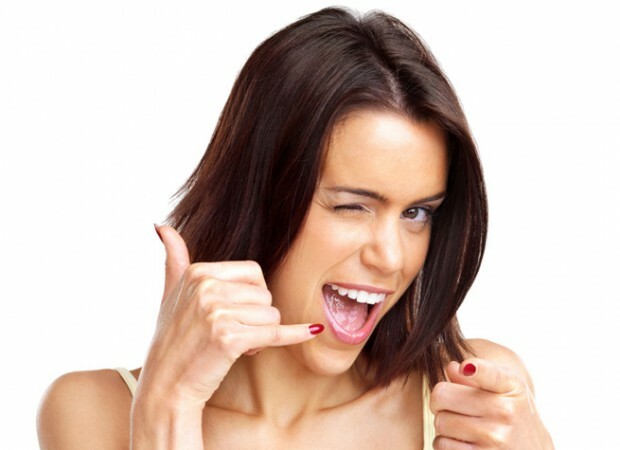 Making a conventional phone call is expensive because of the rates the phone companies charge. However, because an iPhone or other smart phone can connect to the Internet it’s possible to use this connection to reduce costs. It is possible to use Skype or other online services to make free voice calls to other phones or computers with the same app. However, nothing quite beats a conversation using a normal telephone. VOIP or Voice Over Internet Protocol services solve this problem. It makes it very easy for anyone to make a phone call using the internet, and what’s even better, the person on the other end of the phone will not know you are using the internet to call them as there will still be a very clear line, unless you let them know. Using a VOIP phone app like FooCall can save a significant amount of money. For example, a phone call lasting 10 minutes to the USA would cost around £10 on most mobile networks. However, using FooCall it’s possible to get the same service for under £1. Depending on the country you call, and the provider you use the savings can be even greater. Bear in mind though that the calls will be routed through the Internet. Although only minimal data will be used, it’s worthwhile checking data allowances and costs with your network. However, it is possible to negotiable as most mobile phone contracts have a large or unlimited amount of data bundled with them. This should mean that you don’t have to worry about any extra expense. If you connect through Wi-Fi – even better, as there will be no costs for the data usage. Using Internet phone services are very straightforward and convenient as an app can be downloaded and installed on your phone from the App store. Once you sign in and load credit, you can then use this like the standard dial pad on your phone. Simply dial the number you want to call and start talking. In addition to this, thanks to 3G and 4G data connections and high-speed Wi-Fi connections the calling quality is normally exceptionally good. There shouldn’t be any noticeable lag or degrading of quality when compared to a normal international phone call. Another great feature of services such as FooCall is that you can use them abroad when connected to wireless networks at no extra cost. This means that high roaming charges are a thing of the past. Simply connect to the hotels Wi-Fi and you can call home at the same rates you would normally pay. The Internet has made communication much easier it can even help to reduce international phone bills thanks to innovative apps that allow you to beat your mobile service providers high international call rates by a clear margin!